If you’re in business, you’re probably familiar with the term “Circular Economy.” It’s all about optimizing the usage of natural resources in a finite way to reduce waste in the ecosystem and prolong the life of equipment. We’re hearing a lot about this with regard to medical imaging equipment. 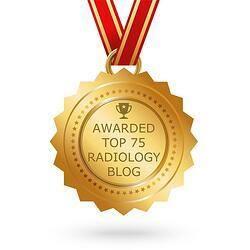 On the one hand, medical imaging technology is advancing rapidly and everyone likes a shiny new toy. That said, new medical imaging equipment is also extremely expensive. 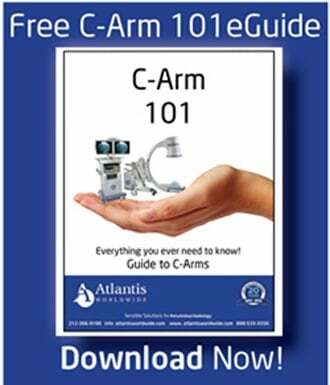 It makes sense to try to get as much life out of your existing medical imaging systems as possible. That’s where refurbishing equipment comes in, especially in areas of the world that may not have access to or demand for the latest, greatest technology. Both the European Union and the U.S. are pushing for a circular economy. The medical imaging device industry has heard the call and is responding. The EU and U.S. make up 70% of the $1.1 billion refurbished medical imaging equipment industry. We’re seeing original equipment manufacturers and independent service vendors stepping up and providing refurbished equipment to all corners of the globe. Components suppliers, industry associations, service providers, distributors and re-marketers are also stakeholders in the game. Refurbished equipment is bringing state of the industry equipment to market at a lower capital expenditure. Best of all, the ROI measures the same as new equipment. That lower price sure makes a positive impact on the bottom line for hospitals, clinics, practices and healthcare facilities. Refurbished equipment is coming from the U.S., Western Europe, Australia and Japan. There are some countries that don’t allow the sale of refurbished equipment unless it’s come from a refurbishment facility in that particular country. State policies and regulations in China, Turkey and Brazil are preventing the adoption rate of refurbished medical imaging equipment. But the Asia-Pacific regions has the most potential in growth, due to increased investments in private health care, aging populations and rapid increase in chronic diseases. MRI and CT equipment are the most sought after and offer the highest value for the lowest cost. These make up more than half of volume sales. Interventional X-ray, Ultrasound and Molecular imaging are also sought after in the refurbished market. The cleaning and disinfecting of the equipment at the site, or “deinstallation” begins. Next is core refurbishment, involving the replacement of worn-out parts, cosmetic beautification, quality testing and software updates, bringing the equipment into compliance with OEM specs. Reinstallation at the new site is next, and must be supervised by a registered technician. Finally, warranty and service support is made available for the equipment. 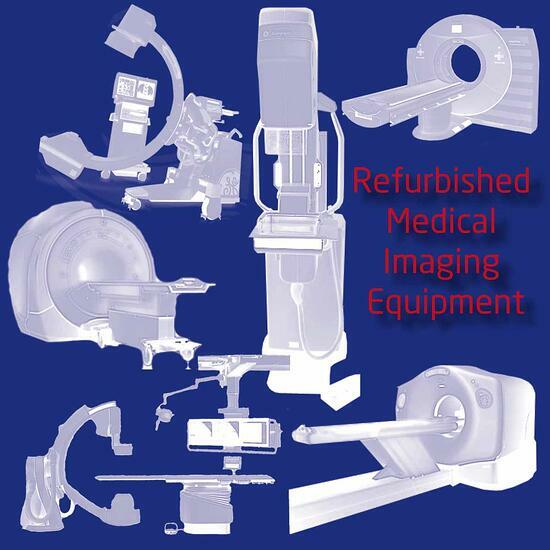 The benefits of refurbishing medical imaging systems are many—economic incentives, improving the age profile of the installed base, reducing obsolescence and restricting high-end imaging equipment for niche use. 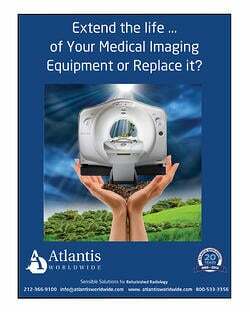 If you have equipment that might be right for refurbishment, or are interested in finding the right refurbished medical imaging equipment for your healthcare facility, contact an expert like Atlantis Worldwide today. We’re here to help! Contact Us Today!